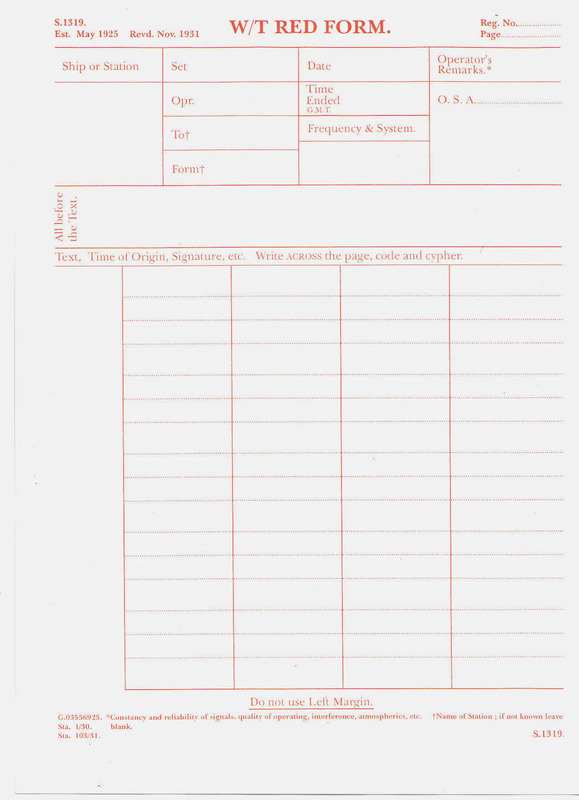 We believe that messages were recorded using one of the forms below, both undersood to be of Naval origin. If you know different, tell us! 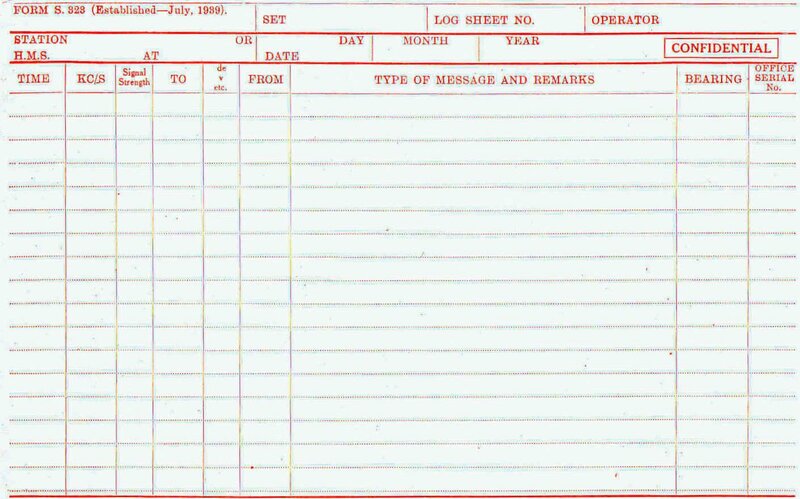 We assume that there must have been a signal register of some sort - was this the standard Army Form B2504 or something else?